Completing the "H'el on Earth" crossover event that plowed its way through Superman, Superboy, and finally Supergirl. 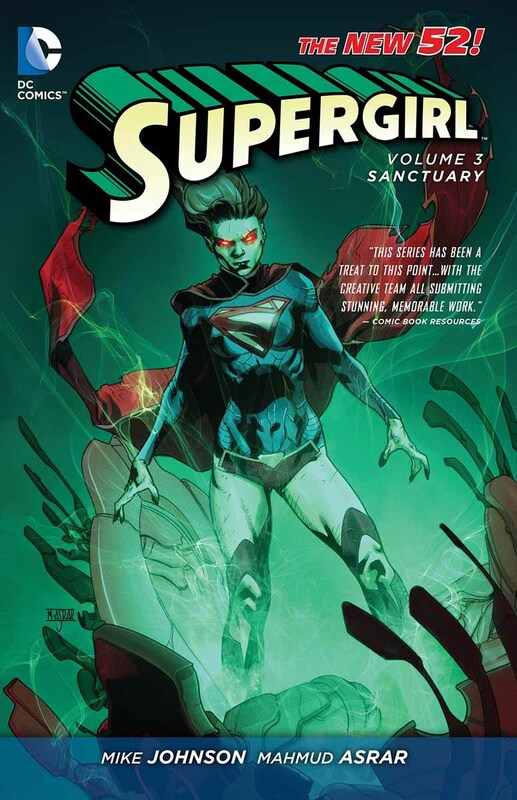 When a mysterious Kryptonian arrives on Earth, he convinces Kara that he intends on returning them to Krypton, prior to its destruction, in an effort to save the planet. When presented with the opportunity to return home, the young and sometimes foolish Kara fails to see H'el's whole plan — a plan that will leave the Earth in ruins! Now, Wonder Woman and The Flash must facedown Kara in an effort to make her see the truth and save Earth before it's too late!